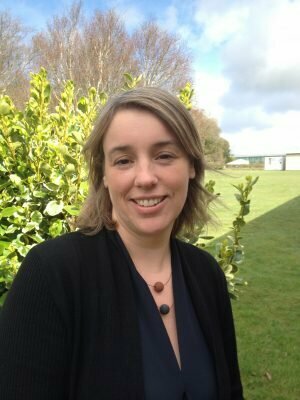 Rachel Creamer is chair of the Soil Biology and Biological Soil Quality group in Wageningen University. 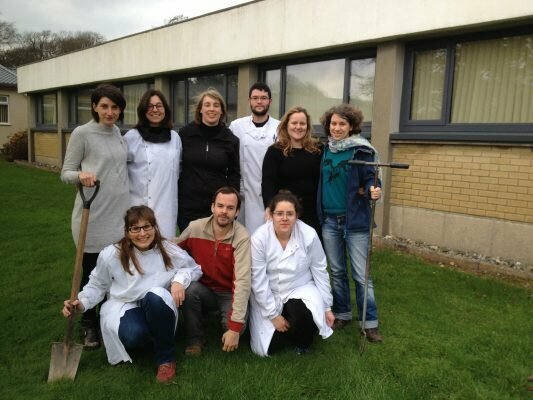 The Soil Biology and Biological Soil Quality Group is one of the two parts of the sub-department of Soil Quality within the Environmental Sciences. Rachel Creamer has worked as a soil pedologist for the last 21 years, specialising in soil quality, soil biological indicator assessment and soil classification. She has coordinated various national and European research projects and published over 40 papers. She was appointed chair of the European Soil Bureau Network from 2009 to 2011 and is an Associate Editor of the Journal: Soil Use and Management.